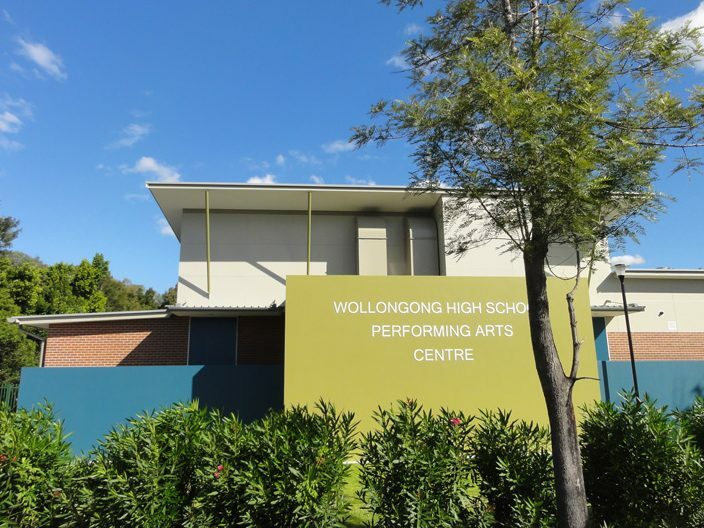 Design and construction of New Performance venue for the Wollongong High School of the Performing Arts. New construction included the New Performance Hall and Dance Studio and the installation of the new substation and associated external works. The new building was equipped with top end lighting and sound system, retractable seating and external entertaining area. Ultrafloor for programme and time efficiency. Change in roof material to latest available product in lieu of a discontinued product for future maintenance, additional services and infrastructure for future client upgrades for usage of the new building’s full potential.